When my Mom came to visit last month I had her help to get my sewing machines working again. With summer coming I plan to make up some new dresses and lovely maxi skirts. So a new pincushion is in order. It should be a fun and quick project to do while I wait for a yarn shipment to start my Mom's Mothers Day afghan. 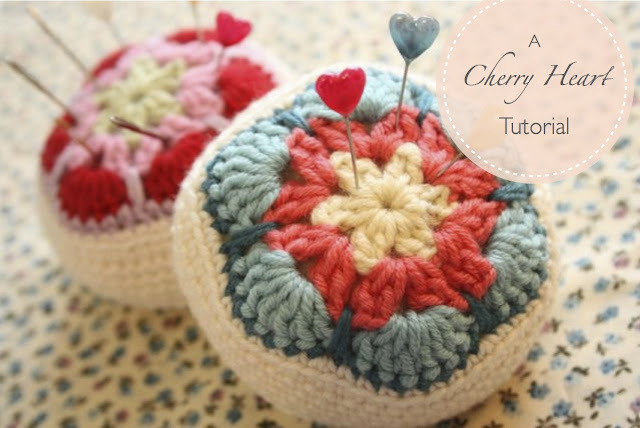 Here are a few other adorable free pincushion patterns. 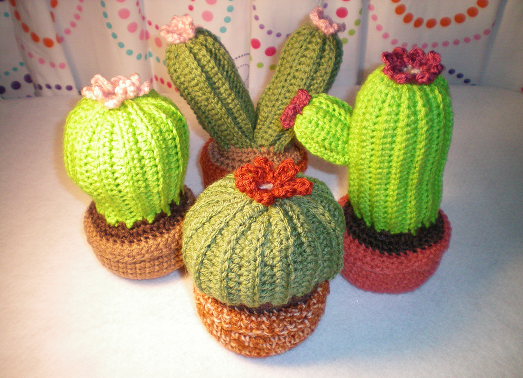 These aren't pincushions but would make really cute pincushions.